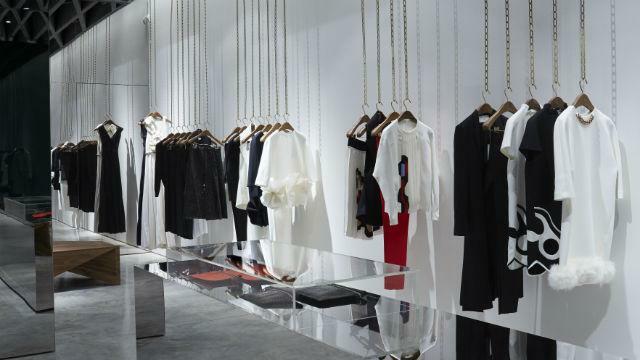 Victoria Beckham’s flagship Mayfair store is designed to show off her various collections, including ready-to-wear, accessories, eyewear and her recent makeup collaboration with Estée Lauder. This modern and spacious store puts the clothes centre stage, and all purchases are made via iPads instead of tills. Is Victoria Beckham your business?